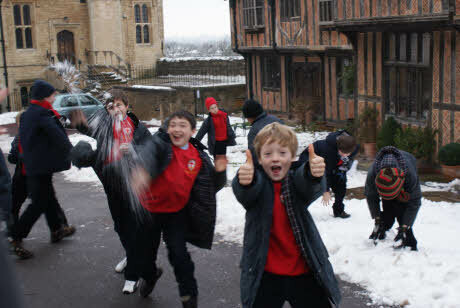 Come, Sing at St George’s. 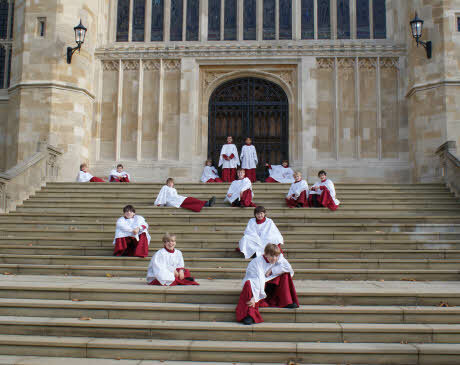 Boys can become a chorister in the internationally renowned Choir of St George’s Chapel, get a fantastic education and have fun. 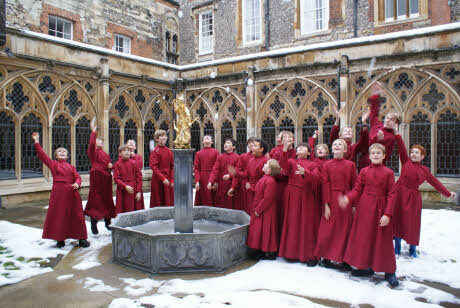 If you are interested in what it might be like to be sing in St George’s, join us for the ‘Chorister Open Day’ which takes place on Saturday 29 January 2011.